Before getting started, please keep in mind that Alluc Kodi Addon is not part of the official Kodi repository. It is supported by the development team. So, if you need help, please don’t go to the Kodi website and ask any questions. Instead, the development team is available to help you for support. 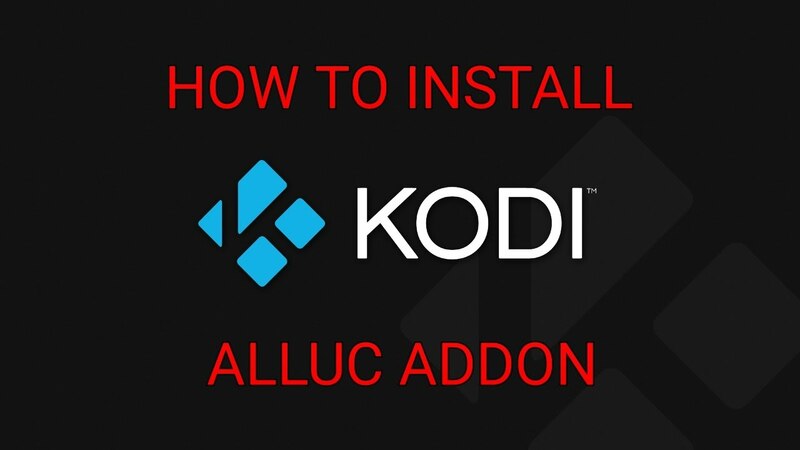 What is Alluc Kodi Addon? 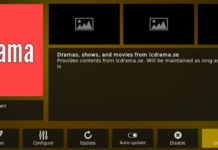 Alluc Kodi Addon is one of the most popular add-on for watching movies. 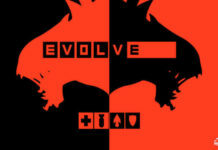 It is the best alternative of Exodus addon so far. The addon is getting popular day by day and it is reaching to the ears of more and more peoples. 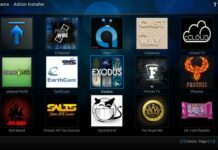 The Alluc Kodi Addon is currently available from Super Rep. So, in order to install Alluc Addon, you need to install Super Rep first. Well, Alluc Addon provides you one of the largest collection of most popular movies and TV Shows. It has got a massive library of latest TV shows and movies. It really helps you to watch latest Hollywood blockbuster movie and TV shows series right from Kodi Media Player. The best thing of the addon is that you can install it on PC, Android Phone and even on MacOS etc. See the main panel located in the top side. Click on Settings button by clicking on gear icon. Now from the given options, click on File Manager option. When you see list, scroll down and choose Add source. After clicking Add Source, a new pop up will appear saying to Add file source. Now click where it says <None>. Put the given URL -> http://mediarepos.net/kodistuff/ and Enter. As you have installed it manually, you need to give it a name, preferred name is SMASH. Simply hit the OK button now. If you followed the instructions, it must have been added. Now go back to home screen and click on Add-Ons option. You will see an open box icon in the upper left corner. Go ahead and click on it. Select Install from zip file > smash > repository.smash-x.x.x.zip. Wait for some time and a new pop up will appear. Now, select Install from repository, and then Smash repository. Next, select Video add-ons and then Alluc. Wait for Add-on Installed popup. Congrats, the add on now has been installed successfully. You can access it by moving to Home screen > Add-ons > Alluc. Congrats. Start enjoying your favorite contents on the go. The main menu is located in left side. Click on System > File Manager as a subcategory, click and open it. From the given options, click on Add source. Now, don’t enter anything and simply choose <None> and enter the http://mediarepos.net/kodistuff/ address manually and click Done. As you have added it manually, you need to name it by something. Preferred name is SMASH as it is known by this by everyone. Now hit OK. It must have been added. To access it, go back to home screen and click on System in the left side. Now click on Add-Ons option and then choose the Install from zip file from given options. Choose the name of add-on you given it, in our case it was SMASH, and click on it. Wait for the new pop up to appear on screen. Wait for Add-on enabled notification which will show “Add-On Installed”. Now go to Videos > Add-Ons > Alluc on your home screen and enjoy. 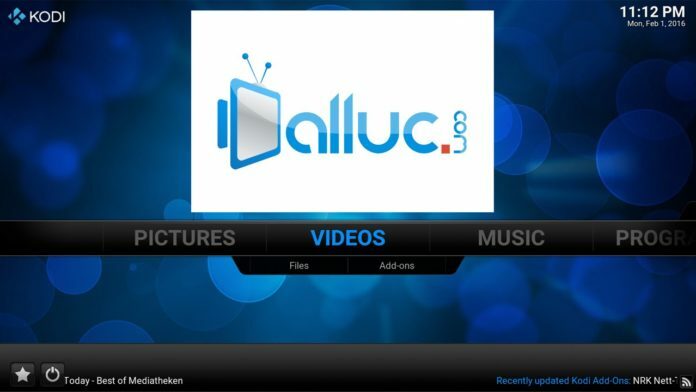 Congrats, Alluc Kodi Addon is now installed on your Kodi. Start watching your favorite movies without wasting time. If you have followed the instructions we described above, you must have successfully installed it on your Kodi. So, tell us in the comment section below how did you liked the article. If we were able to sort out your problem? Anyway, thanks for walking with us till here. You are awesome. Keep visiting us for latest info and updates on Kodi. Bye.